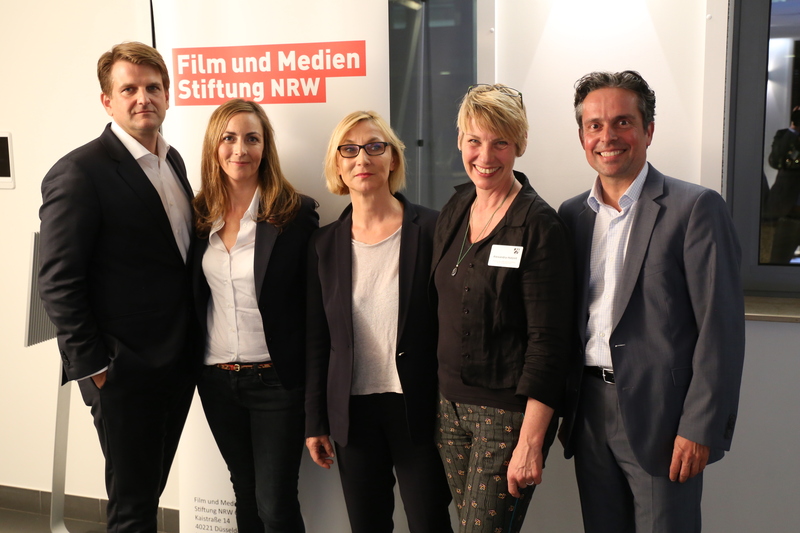 The Film- und Medienstiftung NRW collaborates with the Representation of NRW to present selected and supported film productions at the NRW.filmclub in the Representation of NRW in Brussels. The NRW.filmclub is showing the documentary „Klitschko“ by Sebastian Dehnhardt for its sixth edition on Thursday, 27 September. The producer Leopold Hoesch (Broadview Pictures) will be on hand for a film Q&A after the screening. 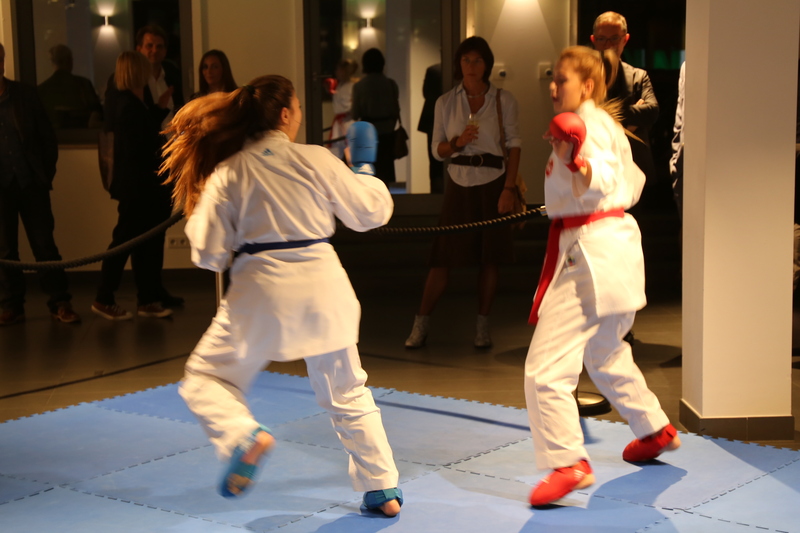 This will be followed by a showfight of young athletes who are competing in the 2019 Ruhr Games, Europe’s biggest sports festival for young people in Duisburg. 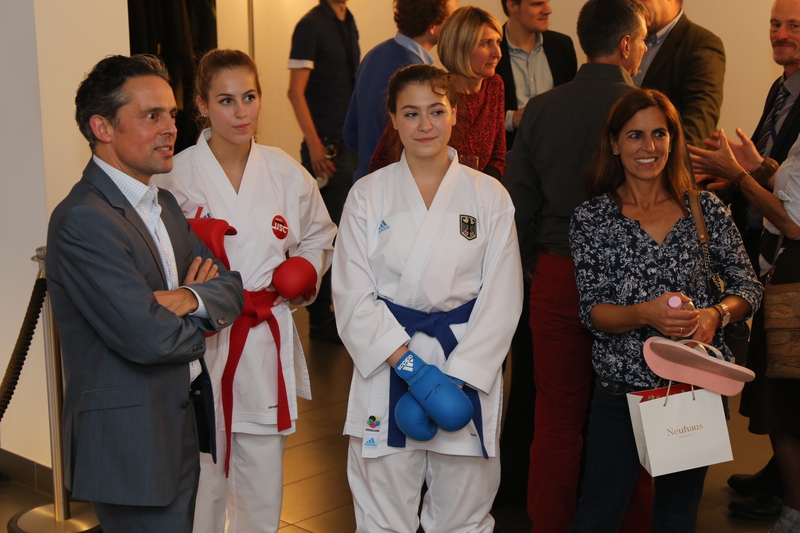 „Founded in 2016, the NRW.filmclub has since developed into a regular cinema event at the Representation in Brussels. It’s only appropriate given the European „Week of Sport“ that we should be showing a really extraordinary sportsmen portrait like „Klitschko“ this time. 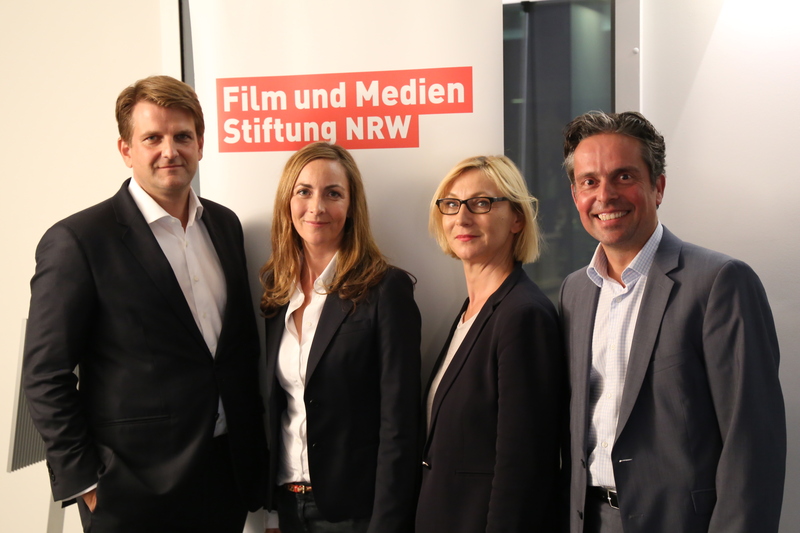 We are looking forward to the film and the producer Leopold Hoesch who will give an insight into the challenges of this particular film genre,“ says Petra Müller, CEO of the Film- und Medienstiftung NRW. Vitaly and Vladimir Klitschko: two exceptional brothers. Icons, role models and heroes for their audiences. The two Ukrainians came to Germany in 1996 to become heavyweight boxers – and changed their sport forever. After a 15-year reign over the ring, they indeed made history in 2008 by becoming the first brothers in the sport to both hold world titles at the same time. But who are these men, top athletes with PhDs and fluent in many languages? The director and screenwriter Sebastian Dehnhardt and producer Leopold Hoesch had exclusive access to Vitaly and Vladimir Klitschko, following them around the globe for more than two years. 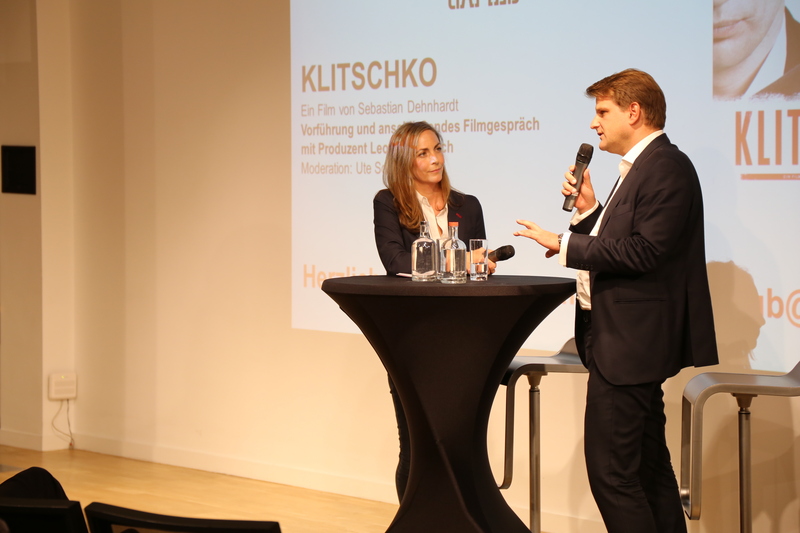 “Klitschko” is a production of Broadview Pictures, the Film- und Medienstiftung NRW backed the film’s production and distribution with 485,000 Euros. Additional support came from the DFFF. Majestic Film released the film in German cinemas in 2011. Broadview Pictures subsequently produced the portrait “Nowitzki. The Perfect Shot” and is currently working on “Kroos” about the professional footballer Toni Kroos, which was also backed by the Filmstiftung. 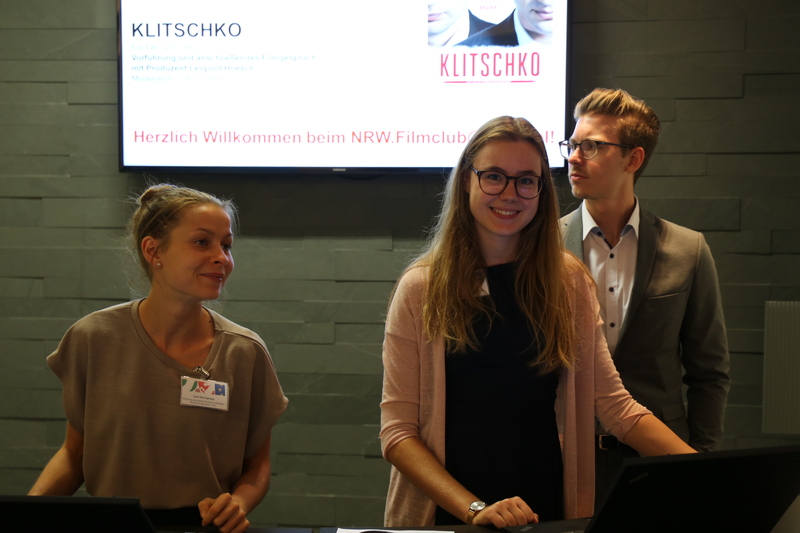 NRW.filmclub The Filmstiftung NRW and the Representation have been presenting select film productions made with backing from NRW at the NRW.filmclub since 2016, thereby transforming the Representation of NRW into a cinema for one evening. Directors, producers or actors come to the respective screenings for the Q&A afterwards. The Filmstiftung-backed films „The People vs. Fritz Bauer“, „Junges Licht“, „Marija“, „You’ll Never Walk Alone“ and „Happy“ have been shown here in the past.